I am running a company and restaurant downstairs of the coworking space. I'm also having the kind of sports event. We have three enterprises, restaurant, coworking space and running event. I established my company ten years ago, the coworking space itself seven years old now. Now in Japan, there are 800 coworking spaces. Before establishing my company, I was working for three companies, big company & 2 startup companies. My background, I traveled a lot for the last twenty years. I travel a lot and meet so many people. I have so many friends all over the world. And I want to recommend to all my friends, of course, Japanese and other country people to travel more. Ten years ago why I decided to create my company, I wanted to make a station like a guest house but I didn't make a guest house instead I create a restaurant. Usual people don't stay in the guest house but all the people eat everything. The restaurant is necessary and people like eating. We serve Coriander cuisine. We do not only serve food but communication usually happens to respect us on the guest. It's like a friend's family. There are many customers every day and one customer and the other customer. I wanted to make people trying to make friends. We have no seats for two people but we have a table for more than four people. If you come to the restaurant with two people maybe you find another two people in your table. Of course, we don't force to talk. We have a unique food and warm atmosphere so people start talking. One of the guests created the company when she comes to the restaurant and other guests suddenly say thank you to me. I didn't remember her. I said, excuse me, I don't remember you and she said that, it was a first time to talk to me. We have the standing seat. I mean standing section and many people enjoy Tokyo. One day she came to my restaurant alone. She found a very noisy group just next door. She was listening to the story. For her working is just working, she doesn't think work is enjoyable. But the noisy group said working is very exciting and very fun, she was so confused. For the first time, she thinks about her career. After three months, she decided to change a job to enjoy the working. At the first day of the new company, she came back to talk to us and I found me and talk about it. She changed her life. Creating a company and changing jobs it's a big deal. And I think it's very exciting if people start talking. I wanted to change the office station and I made a book working as partying. The book is from my experience, I want to share why I enjoy working but I don't know the word coworking at that time. After eight months or nine months, I saw a picture of coworking space in London. It was people is working but the people look very happy I asked my friends about photos and at the time I join Coworking Google mailing list. Then, I got the idea of coworking so I decided to create the first coworking space in Tokyo. I don't have so many events. I have maybe once or twice a month. Actually, seven years ago, nobody knows the word coworking. At the time I host an event once a week. We called the Jelly, lightening talk, some seminars. Sometimes I invite accountants, finance, and meeting book event. Any event was okay at the time because if I don't do I'm alone. I was using Facebook or Twitter to promote an event. Back then, nobody knew about coworking. It was very difficult to reach out. I have my restaurant downstairs so I talked to my customers. There are more than 400 coworking spaces in Tokyo and 800 in all over Japan. Actually, there's phenomenon coworking become boring, maybe developers want to create a new and fantastic coworking space. But sadly, they don't have any communication. Without communication, there is no security, no friendship and maybe no business like any other shared office. 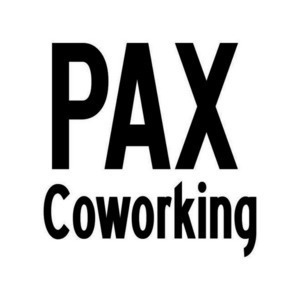 Nowadays many people start using the name of coworking space. I know the good things of coworking community. 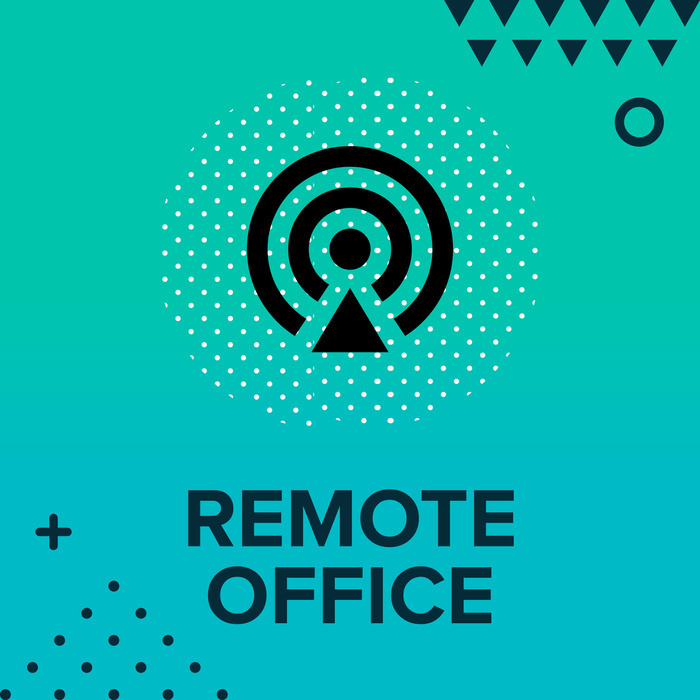 I wanted to share my experience with many people and I want to tell them how to enjoy coworking space. Mostly freelancer or the CEO of small companies. And we have an accountant and IT people. Export and sales managers and food business. Actually, I don't think I want to make this coworking spaces bigger. This is very comfortable station now. If you come to be Japan to any coworking space, 80% you will be bored because nobody talked to a stranger. Only the name is coworking but they don't cowork. They don't know about the good things of coworking and they shy but if they know a stranger is very interesting, they start talking. Like I the first time I travel, I was very shy and I thought it might be difficult to communicate. Now I know that people are friendly so no worries I even talk to other people when I am running. The song is by Ketsa Start Something Beautiful under CC license.